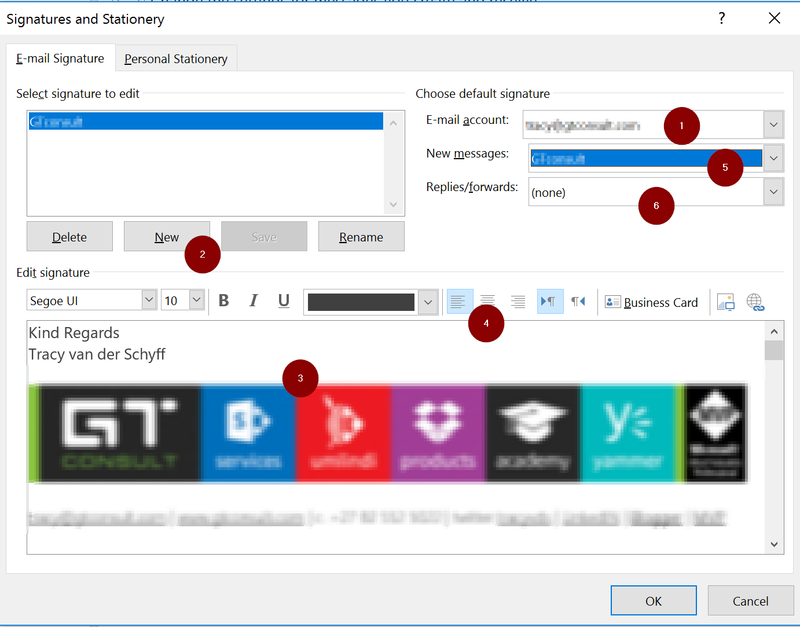 #Office365Challenge Setting up email signatures might be second nature to some, but I see a lot of mails without them. This blog will not only show you how to setup your email signature – but also give you some tips on creating a good looking email signature. Add social media icons / reference if applicable or allowed – LinkedIn, Twitter, SlideShare etc. 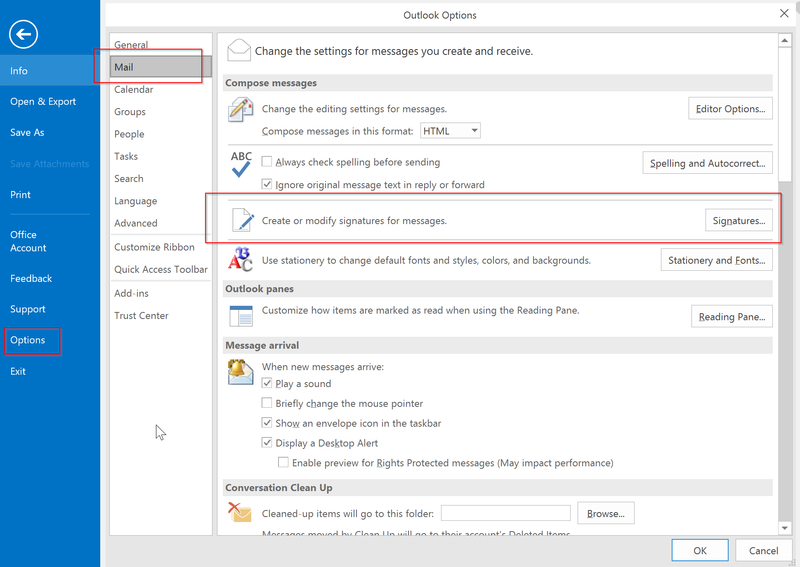 Setting your email signature up is a lot easier than you might think.